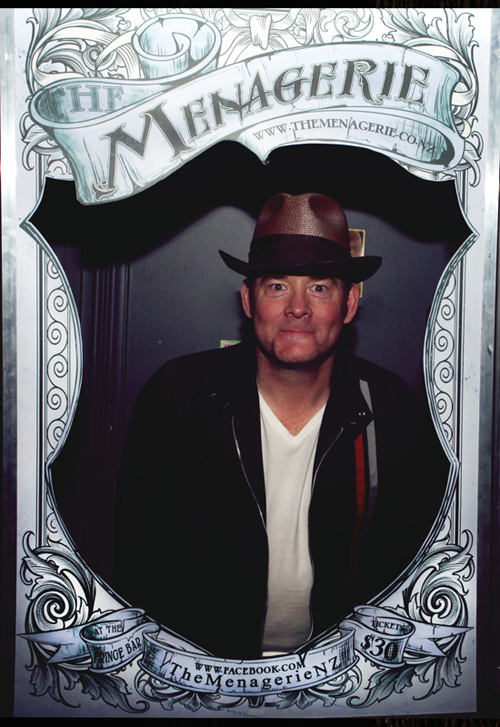 We were delighted that David Koechner made time in his busy schedule filming in Wellington to drop in and do a musical comedy character set at our last show. 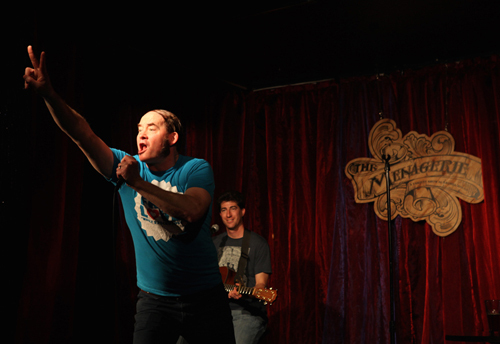 During his short time here David has become part of Wellington’s comedy community regularly doing sets at local Wellington comedy shows like Raw Meat Mondays at The Fringe Bar and The Medicine at VKs Comedy and Blues Bar. Catch him while you can.